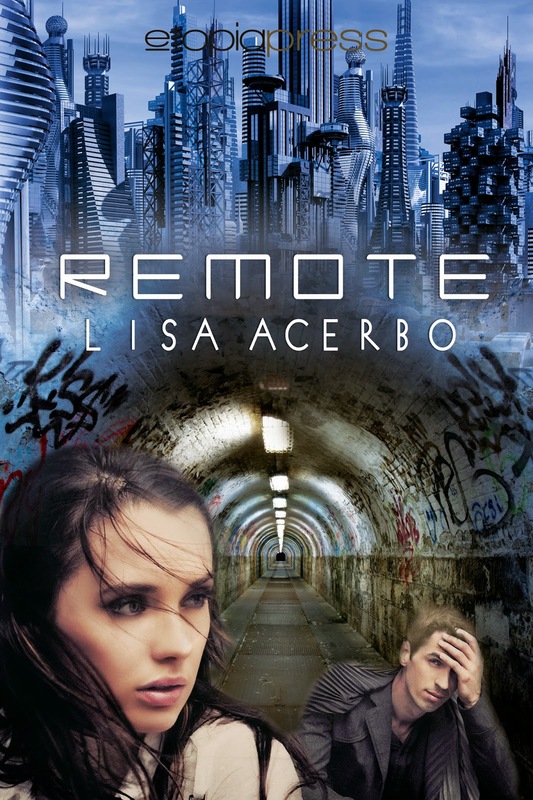 Now scheduling a Review Tour for Remote by Lisa Acerbo. This is a 71k word, Sci-Fi Romance novel. If you're interested, please email me with your available dates Feb 2nd - 6th. Thanks for hosting my tour. Can't wait.